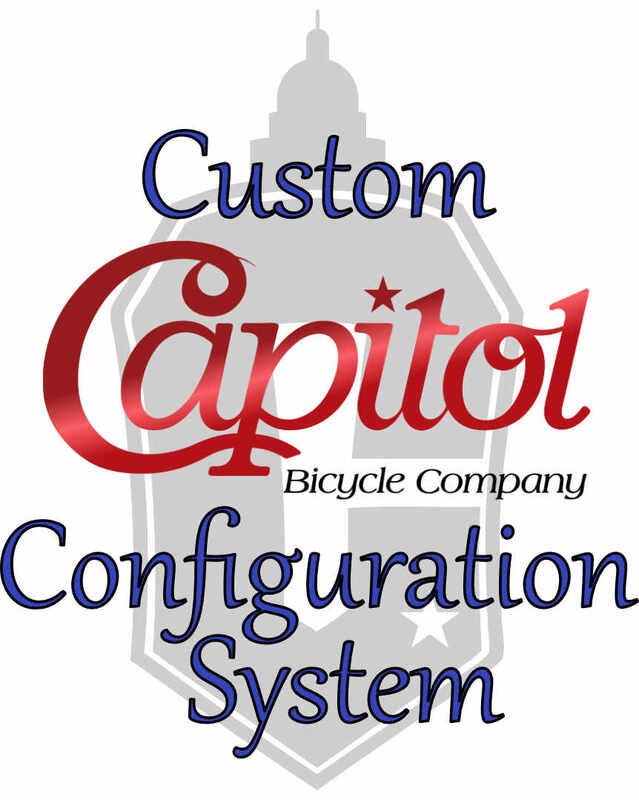 The Capitol Custom Configuration will take you through a step by step process to select exactly the type and style bicycle you desire. There are many options available and if you require any assistance from the Capitol Crew or if you want other options not listed, drop us a mail or give us a call. Click on the link below and use the form to make your personal selections to create your dream Capitol bicycle.